The armed formations of the Russian Federation are concentrating tanks and artillery near the line of demarcation of the parties, according to the message of the headquarters of the Joined Forces Operation on Facebook. 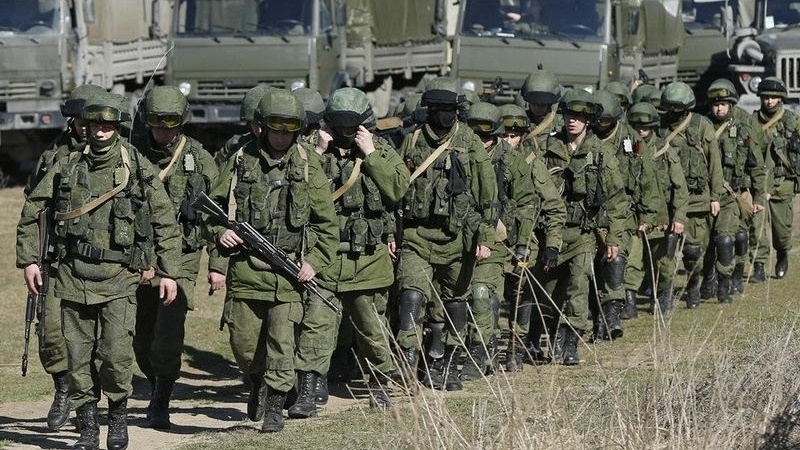 Thus, Russian troops are increasing the number of hardware, despite the agreements on the withdrawal of weapons. Observers record numerous facts of the transfer of military equipment outside the arsenal storage areas, as well as work on arranging positions in areas beyond Ukraine's control. JCCC considers the activities carried out by the militants in defiance of the obligations for the withdrawal of military equipment, as a sign of the preparation of the armed formations of the Russian Federation for active hostilities with the aim of further aggravating the situation on the contact line. QHA reported that the militants in the zone of the Joined Forces Operation during the day of July 26 opened fire on positions of the Ukrainian Armed Forces 32 times, as a result of which one Ukrainian soldier was killed, another one was injured.